When it comes to the Nigerian blogging community, it's always fun to collaborate and build connections. 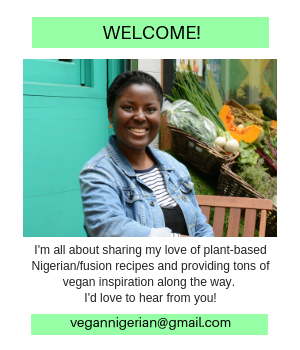 With this thought in mind, I decided to get in touch with a few Nigerian food bloggers, asking them to share a vegan version of a Nigerian dish they know and love. 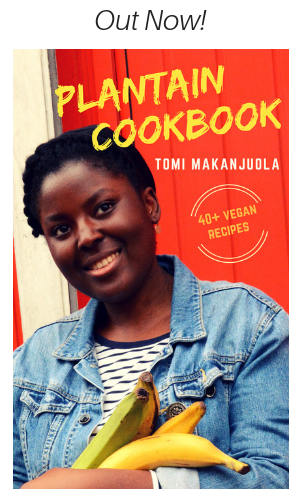 I wanted to create some sort of dialogue around veganism; to further emphasise the versatility of Nigerian cuisine in this area. To kick things off, here's a guest post by the lovely Abidemi Sanusi. She's a writer, photographer and self-confessed foodie. She interviewed me for her blog back in August 2014, and you can check that out here. Follow her on Facebook and Twitter for some awesome content on all things creative. When Tomi a.k.a. 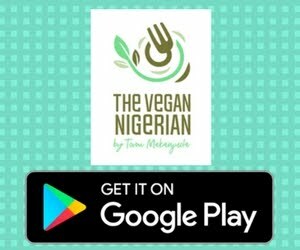 The Vegan Nigerian, asked me to write a post on vegan Nigerian food I said, ‘Sure!’ In my past life, I’d been a vegetarian for three years and in the last week of those years, I tried veganism. In addition, my diet is dairy-free and wheat-free, so I’m used to doing without meat in my food. So, when I was asked to contribute to this blog, I thought it would be a breeze. Then Tomi said the food had to be Nigerian and then my stress levels rocketed. I’m Nigerian and I love Nigerian food, but it’s not really my forte. For all my dairy and wheat-freeness, my specialty is really in north African/Middle Eastern food, mostly because I love the food and culture, but also because their food agrees with my food ‘situation’. Yam is a tuber that is grown in tropical countries. It can be boiled, fried or used as a kind of flour, much like potato flour. 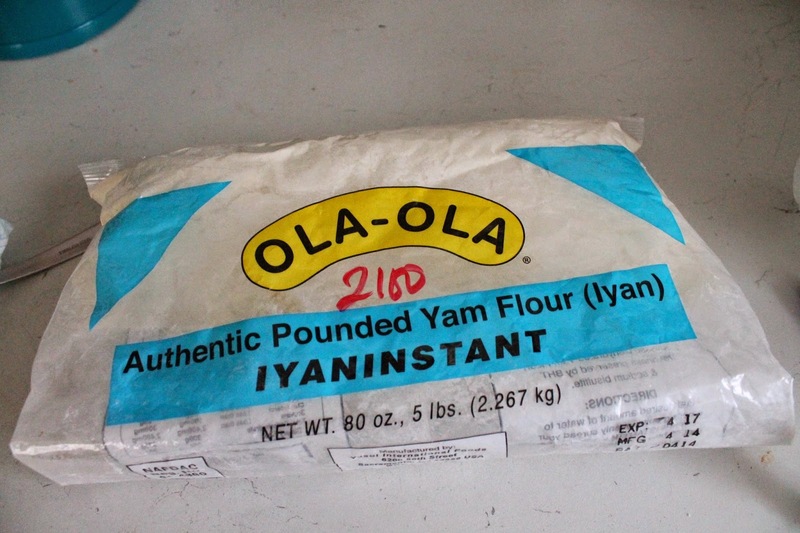 Pounded yam comes from grounded yams. Some die-hards boil the yam (without the skin of course) and then pound the yam into submission to make the ‘pounded yam’ (see final picture below). However, I’m not a die-hard, so I make do with the dry, ground version. 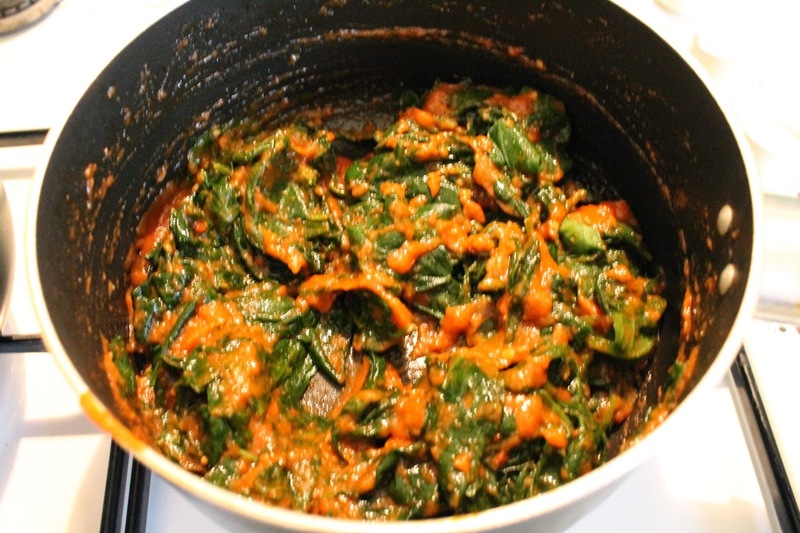 Efo, in Yoruba language, is spinach. Different sub-groups of the Yoruba tribe have different ways of cooking this stuff. Personally, I like mine nice and simple, which is what you’re getting here. Take the onion, garlic, scotch bonnet, canned tomato and blend. Heat up a pan with some olive oil Let the oil get really hot. 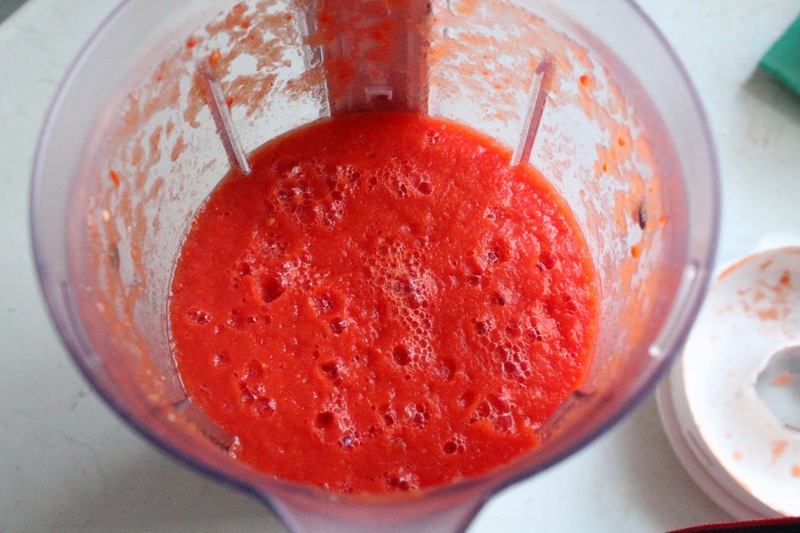 Empty the blended tomatoes into the pot. 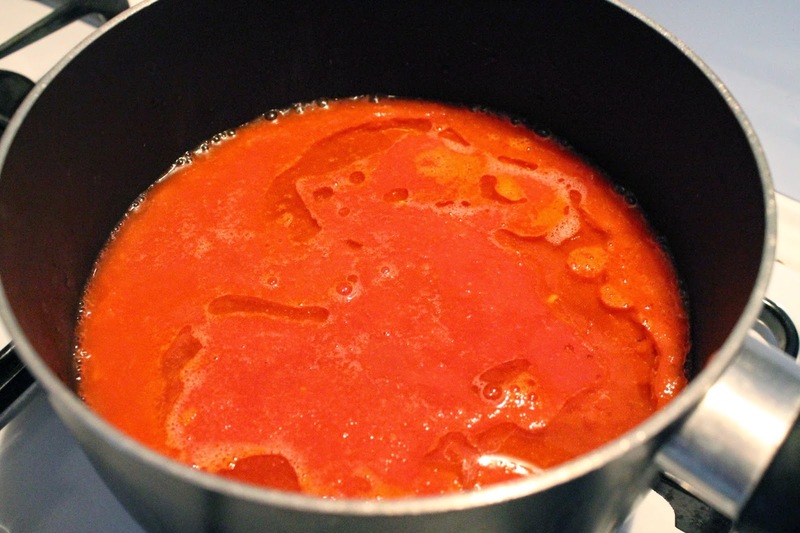 Turn it back down to low, add the spinach, stir until it’s fully absorbed in the tomato paste, then turn off the heat. In the meantime, take out the pounded yam. 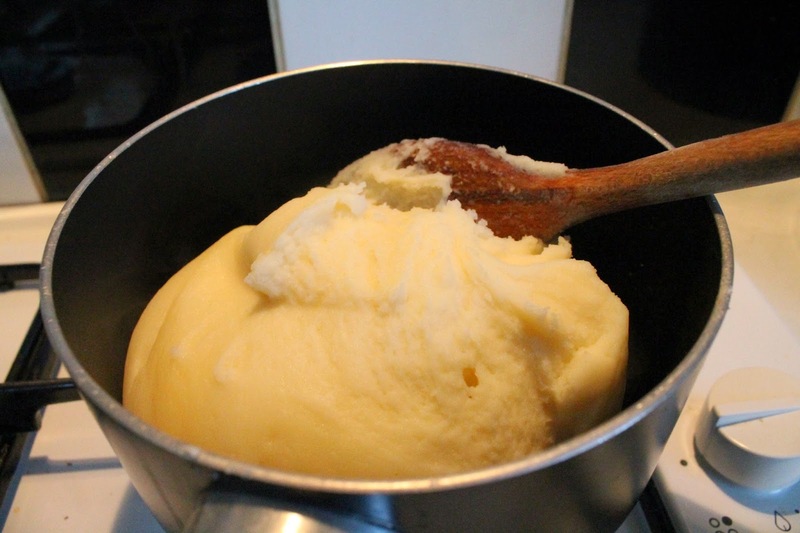 Empty a cup of the pounded yam into a pot. 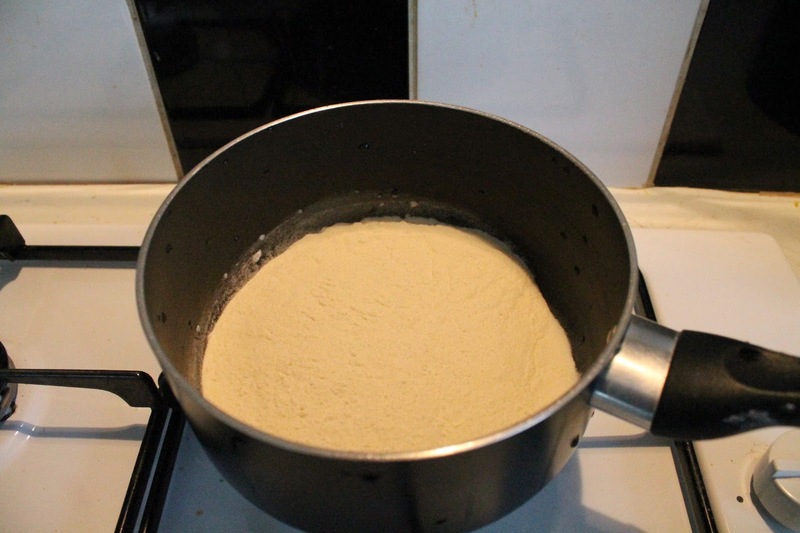 Add a cup of water to the pounded yam in stages, all the while stirring the mixture, so it doesn't get lumpy. You want a creamy consistency. Add half a cup of water to the mixture. At this point, I add about a spoon of margarine to the mixture. But, this is optional. 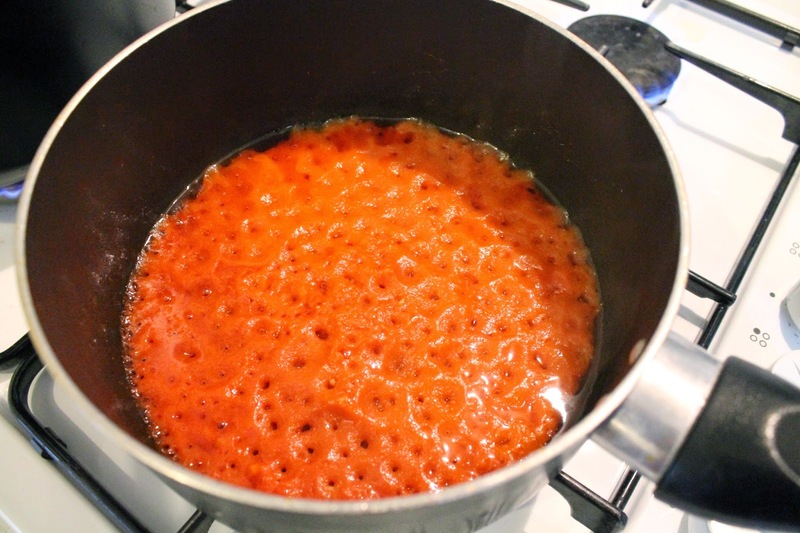 Cover the dish and turn the dish to low, so it simmers. Keep a close eye on it. When it starts hardening, turn up the heat to medium low, take off the lid and start stirring. At some point, you’ll see and feel that the mixture is hardening. This is good, because it’s what you want. 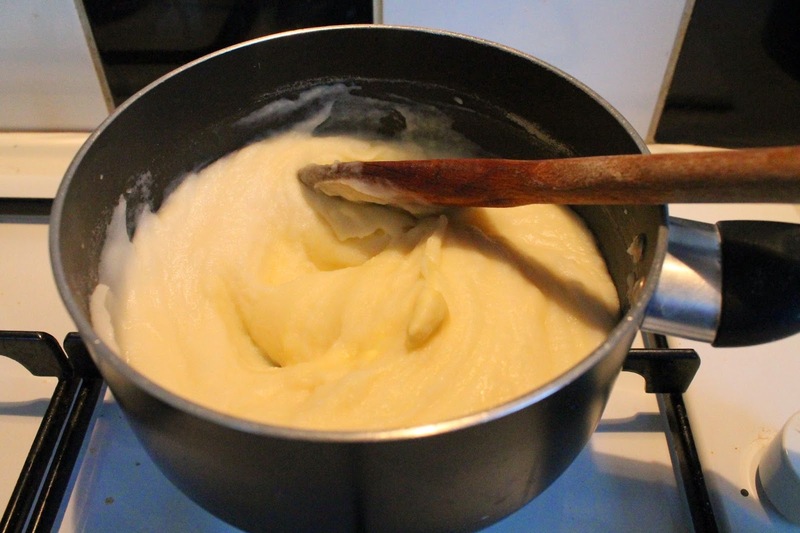 Keep on stirring and pounding until the pounded yam is like kneaded flour and it comes away from the sides of the pot. 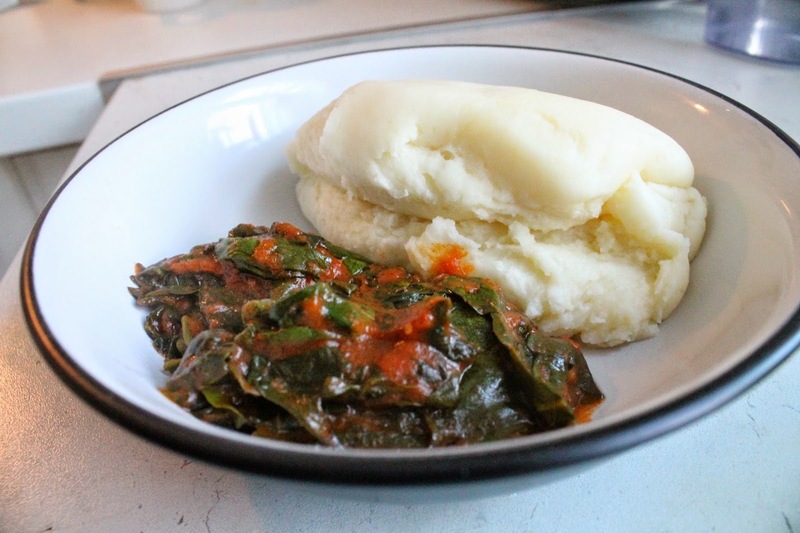 The pounded yam is cooked when all of it comes away from the pot. Scoop a handful on a plate, add the efo and enjoy. Like I said, I like mine simple. However, you can spice up your efo with some vegetables, like aubergines, carrots, courgettes or whatever takes your fancy. Now, if you’ll excuse me, I've got some Moroccan dish to cook. Nice dish. I like it, Thanks for sharing. I made this....Im returning back to being a vegetarian not vegan although i do have meals that are purely vegan based. As I had previously done it for 4 months (Vegetarian) and it was a real struggle. I'm half Nigerian and Half jamaican and both sides loves fish and meat. and some of my favourite foods on both sides consist of meats particularly the soups. This was a tester and i can honesty say that although i was anxious preparing it i was thinking will i like .......i LOVED it. 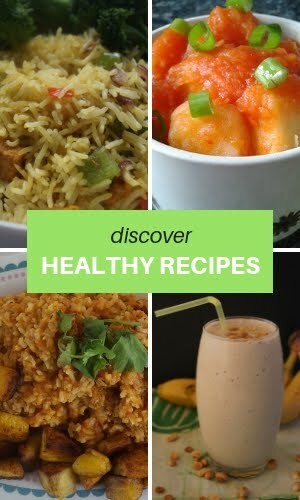 Thank you for posting your nigerian vegan meals.